Even if you’re not a tennis fan or a fan of sports, you’ve probably heard about what happened between Serena Williams and the umpire at the US Open. Ultimately, no matter where you read about it or watched coverage of it, you saw and heard the word “meltdown”. 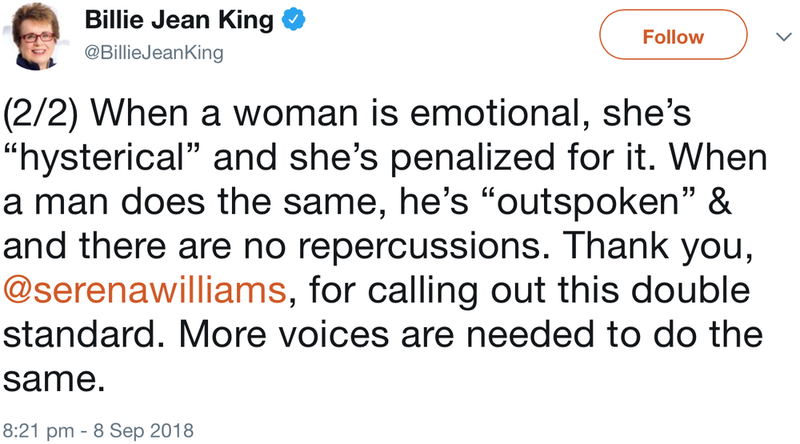 Why is it a meltdown when a woman stands up for herself? 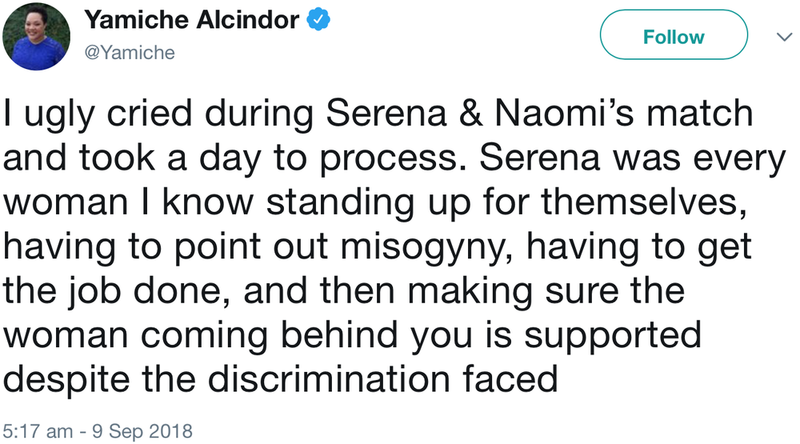 Why is it a meltdown after a match where Serena Williams’ outfit was criticized, her integrity was threatened and the unclear enforcement of an often overlooked rule caused her to lose the tournament? Where were the severe penalties for these guys? 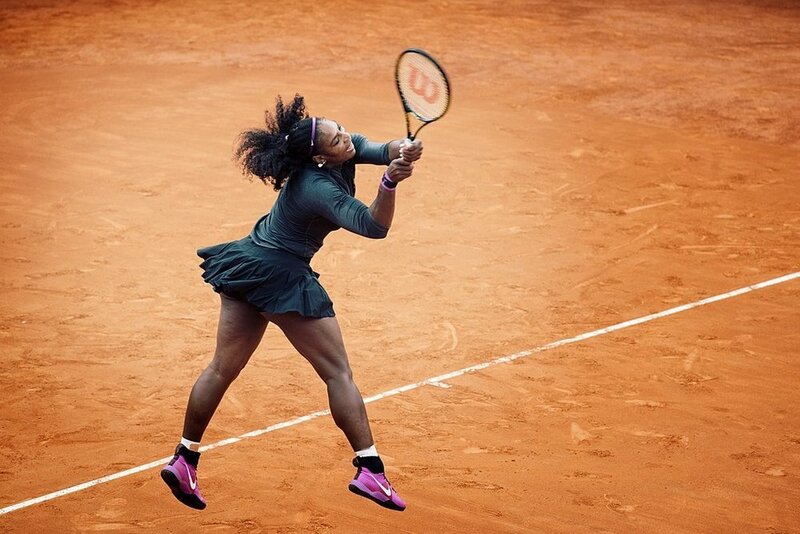 We’re tired of these double standards, and we’re proud to name Serena Williams our Avenger of the Week.